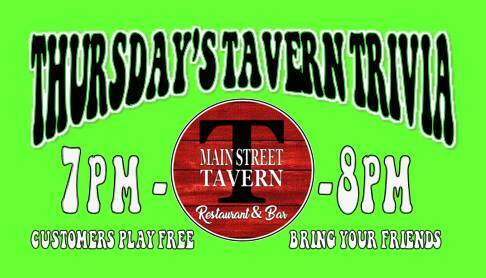 Join us for Dinner, Drinks, Fun & Awesome Prizes – Thursday’s Tavern Trivia at Main Street Tavern! This week we have Guest Quiz Master, Carter Hendricks. 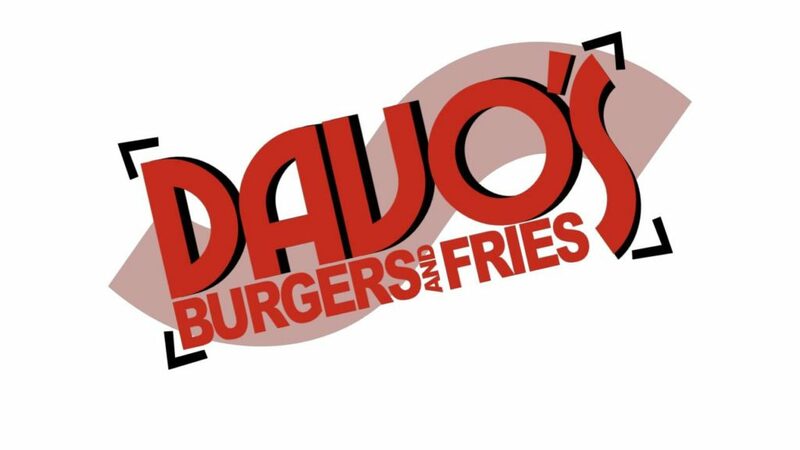 Restaurant opens 5pm-9pm every Thursday, and Trivia starts at 7pm. Customers play Free. Just create a team name, 8 rounds of play, 3 questions per round, ante up/make your bet and the final clutch shot question.